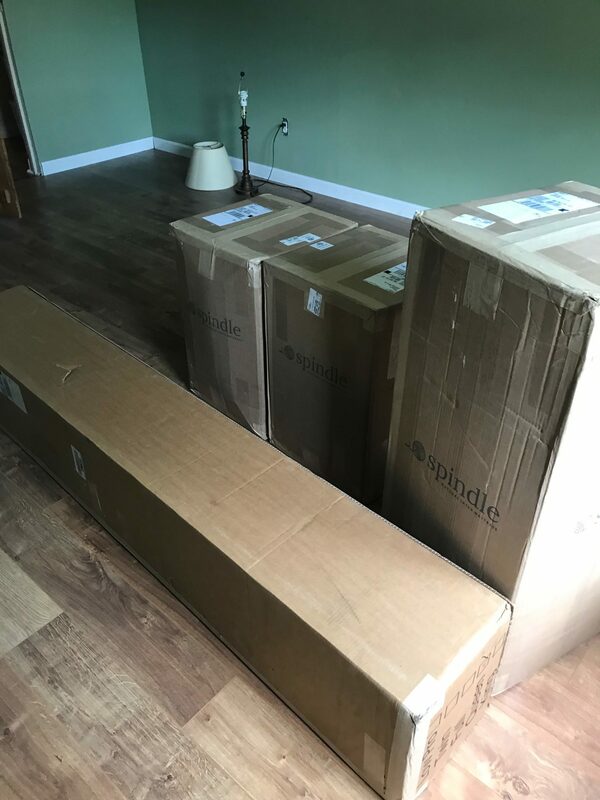 Spindle Natural Latex Mattress Review was recently completed by the MattressJunkie.com team. Spindle is located in Acton, Massachusetts and calls themselves “The Mattress Makers Mattress”. Spindle’s CEO is a 4th generation mattress maker. Spindle is made from natural latex. Natural latex comes directly from a rubber tree. These rubber trees are sourced globally since they don’t grow in the US. Learn more about the Spindle Natural Latex Mattress by reading below. Tell me more about the Spindle Natural Latex Mattress cover. Spindle Natural Latex Mattress cover is made of organic cotton twill free of all pesticides. The cover is a cream like color and is zippered. This allows the owner to adjust the latex layers to change the firmness or change out latex layers and replace them as the mattress ages. 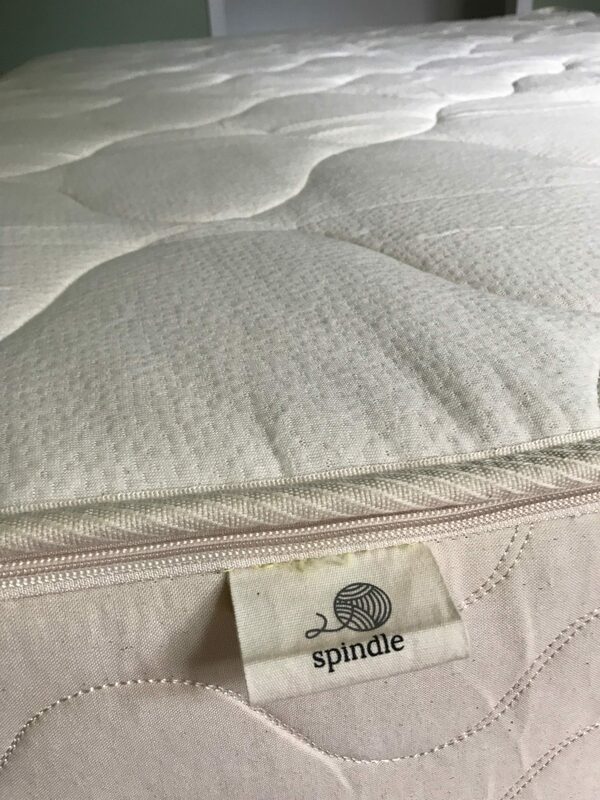 Spindle allows you to individually purchase different layers of the latex and a new cover so you will definitely have a long lifespan with this mattress. 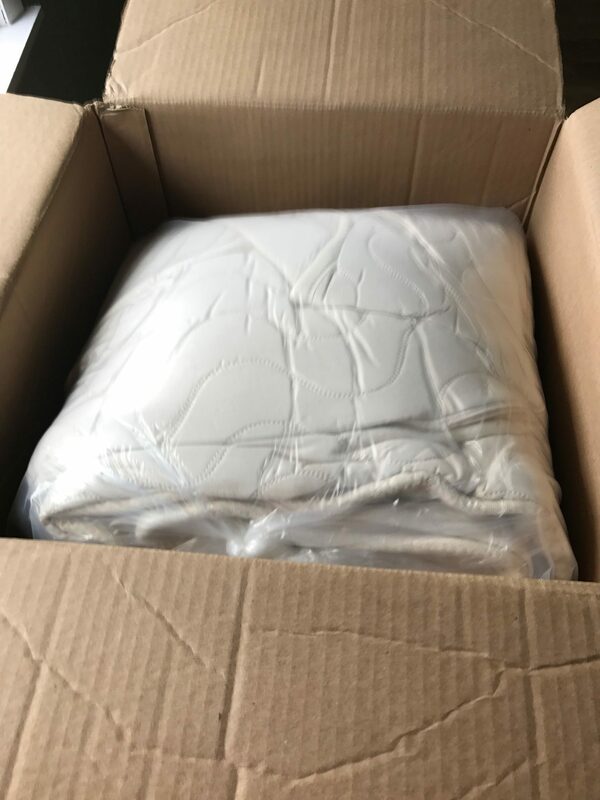 What’s under the Spindle Natural Latex Mattress cover? Under the Spindle Natural Latex Mattress cover is several layers. The first layer is 1 inch of natural wool batting. The natural wool comes from sheep raised according to Ecom Wool Standards. Natural wool is beneficial in several ways. The first benefit of natural wool revolves around its natural flame retardant abilities. Wool is also great at wicking away moisture. Wool will keep you cool in summer and warm in winter. Under the 1 inch layer of wool is 3 layers of 3 inch thick latex. 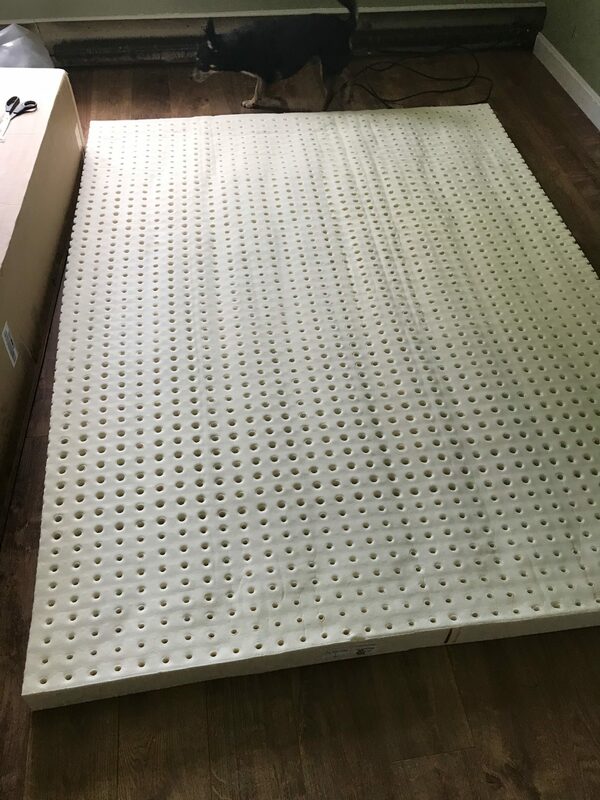 Spindle uses the continuous pour Dunlop process for their Spindle Natural Latex Mattress. The continuous pour process has to do with how liquid latex is transformed into a solid. This process of transforming the liquid latex plays a key role in mattress firmness. Spindle gets 90-95% of the liquid latex used in the Spindle Natural Latex Mattress directly from the tree. What type of sleep style works best for the Spindle Natural Latex Mattress? The Spindle Natural Latex Mattress has adjustable comfort. You can easily rearrange the layers of latex to make the mattress softer or harder. This feature appeals to all sleep styles. While stomach sleepers and some back sleepers prefer harder surfaces, side sleepers can go softer with their comfort layer without compromising support. Firm mattresses are not always needed like most people have always been told their whole life. Firm support is integral to overall spine health and you can get firm support without having a firm mattress. How much does the Spindle Natural Latex Mattress cost? What type of warranty does the Spindle Natural Latex Mattress have? The Spindle Natural Latex Mattress has a unique program where you can replace layers of latex and the cover at a greatly reduced price thus allowing you to extend the life of the mattress. You get a 25-year Comfort Renewal Program that allows layers to be purchased for $252 and the cover replaced at $196 and both prices include shipping. Latex mattresses are the most durable so a mattress of this quality should last you 25 years easily. What’s the difference in a latex mattress vs. memory foam? I like to describe latex as a resilient surface that you sleep on top of while memory foam you sleep inside of (sinkage). Latex has more bounce than memory foam and sleeps cooler. Latex is a harder surface than memory foam. 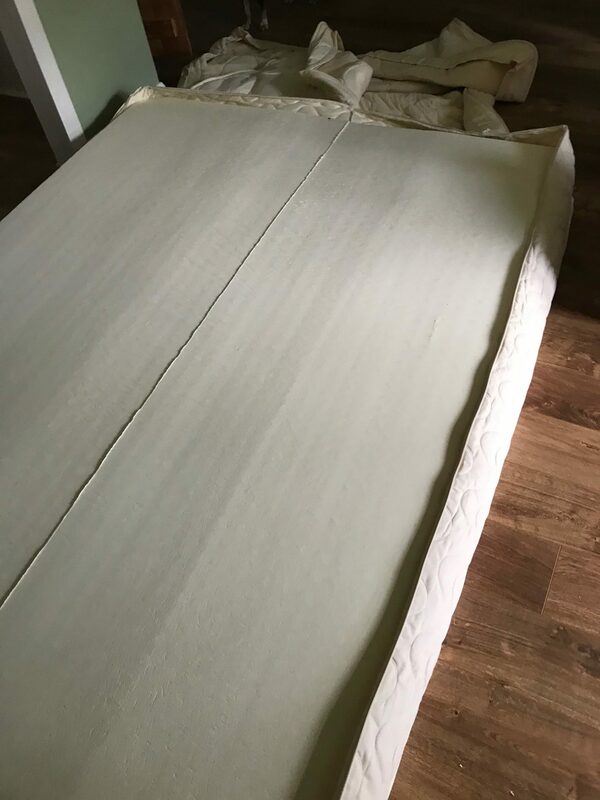 What surface is best for my Spindle Natural Latex Mattress? We reviewed our mattress on the Spindle Box Spring. They are available through the same checkout process as the mattress. The box spring is high quality and I recommend it. You could also use any flat surface like a platform bed or the floor. Where can I Order the Spindle Natural Latex Mattress? 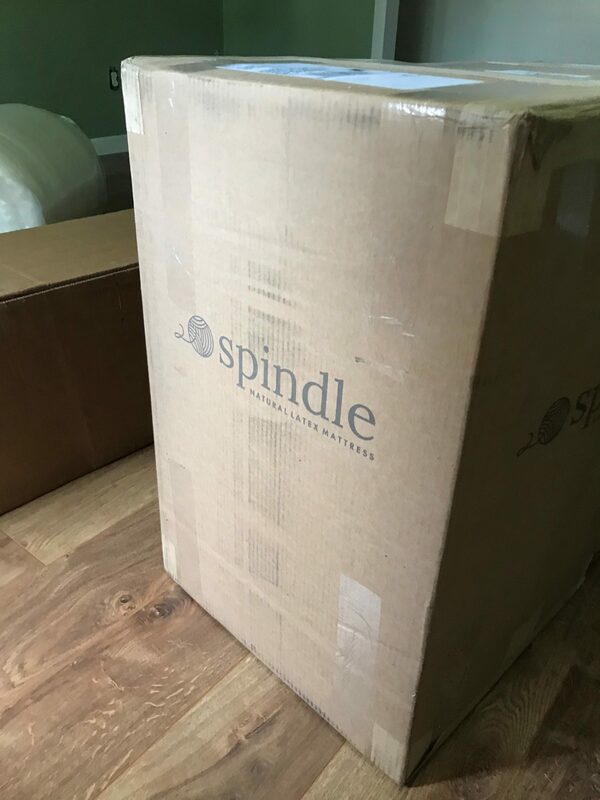 You can order Spindle here….